There will be no changes to bin collections in County Durham over the August bank holiday. Rubbish, recycling and garden waste will be picked up as normal during the week commencing Monday 27 August 2018. 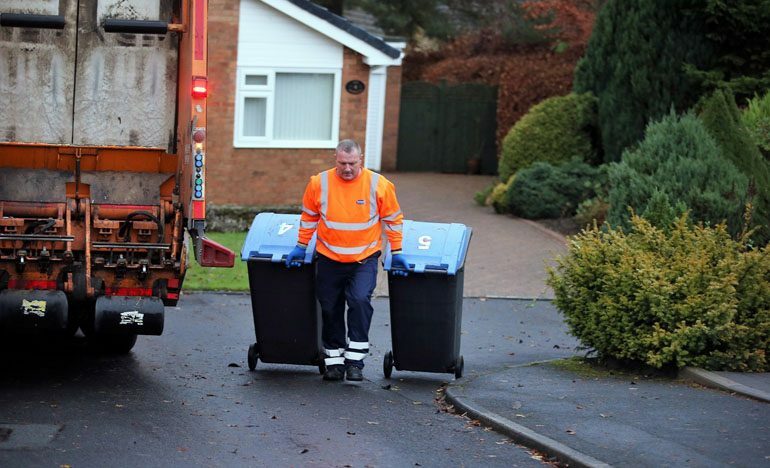 Householders should put their bins out for collection by 7am on their usual collection day. Residents can download a bin collection calendar by entering their postcode and house number into the MyDurham section of the council’s website at www.durham.gov.uk. Customer access points will be closed on bank holiday Monday and will re-open the following morning. For more information about bin collections please visit www.durham.gov.uk/bins. To find out which items go where visit www.durham.gov.uk/whatgoeswhere.